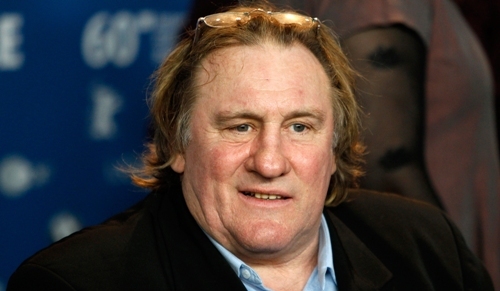 Many people recognize Depardieu as an actor. Actually he was a businessman too. He built his own winery. I do not know whether his winery can produce the best wines in the world. We need to taste it. Besides being a good owner of a winery, he also owned two restaurants. If you want to eat the special food from his restaurant, you have to go to France. The restaurants are “L’Ecaille de la Fontaine” and “La Fontaine Gaillon”. One of the film festivals which always gains attention all over the world is Cannes Film festival. It is celebrated in France. 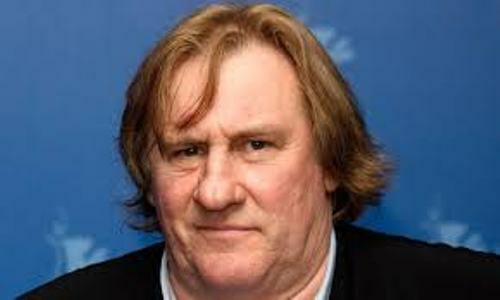 Depardieu served as the President of The Cannes Film Festival in 1992. Depardieu was one of the best friends of the famous American actors John Travolta. In Travolta movie, Blow Out, he asked Depardieu to have the voice role for Travolta part. It was dubbed in French. 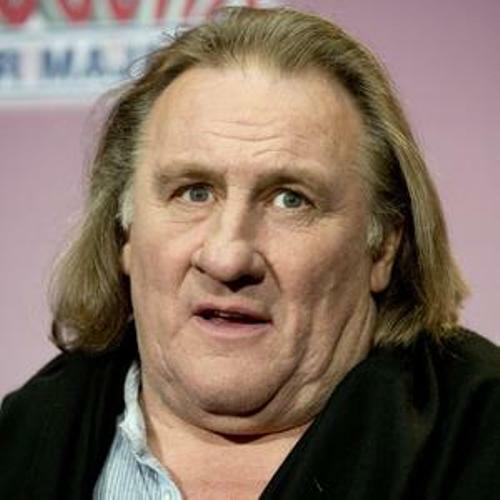 There is no need to wonder if Depardieu was the highest paid French actor based on the date in 2013. In the award function, he always gets a good nomination. For his roles in the some movies, he was nominated twice in Oscar. He could take home two Cesar awards. The production of movie, Asterix and Obelix vs Caesar in 1999 was postponed since the main actor; Depardieu was involved in a motorcycle accident. 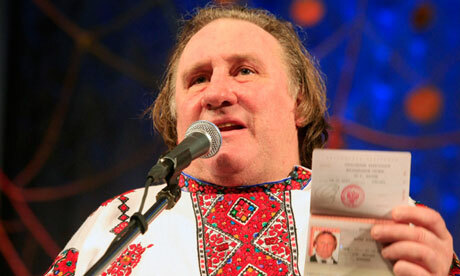 Depardieu had to face the health problem. He had a heart attack in 2000. It led him to have a quintuple heart bypass surgery to fix the health problem. The movie Green Card is one of his best works as an actor. It makes him get the best actor title for the Golden Globe Award and Caesar Award. This incident gave him a negative publicity. Later he admitted about the event. 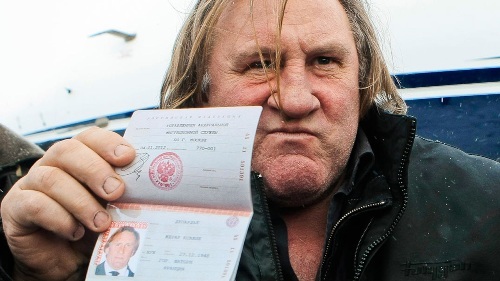 Do you have any objection on facts about Gerard Depardieu?